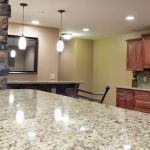 This page is dedicated to a basement remodeling project completed by Ohio Home Doctor in Dayton, Ohio during the winter of 2013. 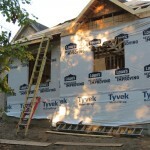 This project began with local homeowners Mr. and Mrs. Carter needing more space for their growing family. The answer was for the Carter family to expand downward making use of previously untapped space in their basement. Their wish list inlcuded a study, a library, a media/entertainment hub, and lots of open space for the childeren. We also included a highly functional pantry for those over flow kitchen items. 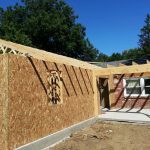 This project posed a few challanging circumstances for our talented carpenters. First the builder positioned a main drain stack two foot in front one of the few basement windows. This quandry left two local contractors without a solution and the Carter family wondering if finishing their basement was even feasible. The drain in question contained a hub of main fittings which carried ALL of the waste for the first floor. moving this would mean re-plumbing most of the home and adding needless thousands to a already tight budget. Mr. Carter was searching online and found one of our videos depicting a similar situation. He followed the link to our website and filled out on of the simple to use contact forms. With in one week of the intial meeting we had a final design, budget, the project permits issued, and work under way. Our solution to the design stumping misplaced drain was to incorporate it into a closet wall which flanked the bathroom proving both much needed storage and natural light and fresh air. This project took just under 5 weeks started to finish and I think their youngs kids enjoy the space most since they are able to run around safely playing without obstruction. 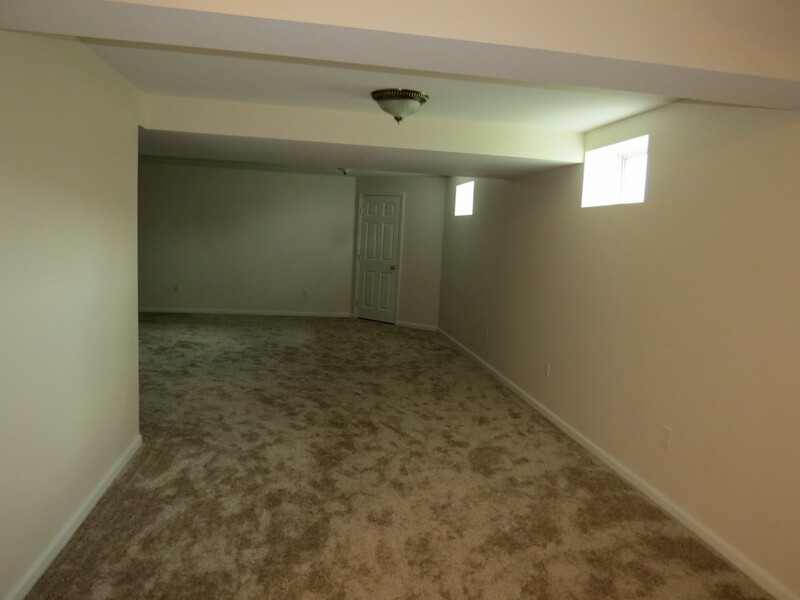 Not only did the Carter family get the extra space they needed but having a finished basement allowed them to re-purpose a good portion of the main living level making their entire home more functional for their busy family. This entire project was completed for under $20,000 including, 2×4 walls, 1/2 moisture resistent drywall, flush mount and can lighting, painting, a new bathroom, and frize high quality MoHawk carpet. UPDATE! The Carters had us back to remodel their two other bathrooms. We will post progress and finished pics of this project soon so please follow us!